There are so many hidden gem events on in London, away from the typical usual stuff, so I thought I needed to share a few of these with you to make your upcoming April just that bit more fun. Bourne and Hollingsworth parties are quite legendary in London. From their Blitz party to their Dark Circus, they are always immersive and full on. 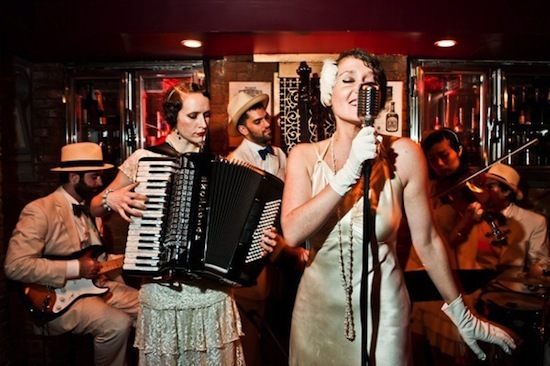 Back with a Prohibition Party this April, it’s time to enjoy those hedonistic antics of the 1920s- think Gatsby, glamour, dancing, and champagne. The evening promises to be an unforgettable one, no one without suitable dress can enter, and the theme is fully embraced from a live bands, dancing, DJs on gramophones and gambling tables. Come with your flapper dresses, pearls and shoes that will last you the night as don’t worry, whilst it’s Prohibition, it’s the fun, bootlegged time, and so alcohol will be aplenty. Are you one of those people who never want to leave your bed? Me too. 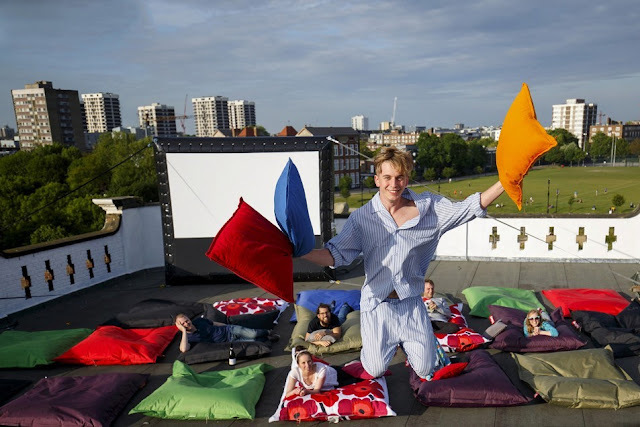 Well how about a pillow cinema? Bed, movie, popcorn, what’s not to love? They show critically acclaimed recent releases and also those old favourites we love to watch in bed, showing them in various different spaces, although they have got a Kickstarter going to get a permanent home. Basically though you lounge on those fatboy beanbags with a blanket and pillow, whilst having a night out, but really feels like a night in. Relive your childhood nightmares with Goosebumps Alive. 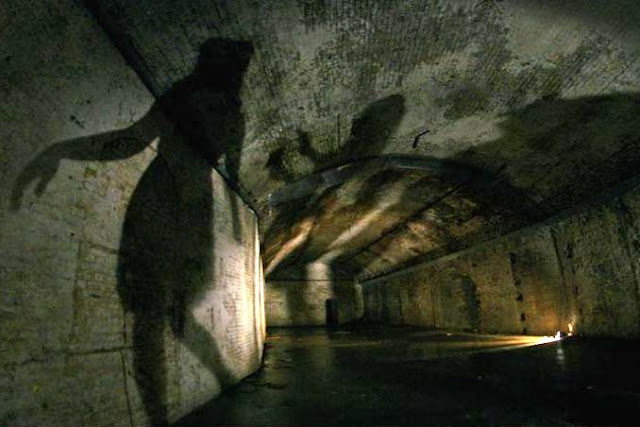 The immersive theater will lead you under Waterloo Station through The Vaults, a dark and gloomy series of tunnels, with certainly a few bumps and scares along the way. It’s based on the books, so if you read them as a kid, whilst you might have been terrified then, it’s got a new adult make over and will give you a few jumps now. Don’t worry, it’s still fun, and if you are that nervous, there is a bar before and after. The yearly festival is back. It is a festival of you guessed it, all things coffee which was started six years ago due to London’s specialty coffee scene growing year on year. Yes there are lots of hipsters there, there are beards, and beanies, but there is so much more to it than that. You don’t have to be an expert, and trust me, I hate coffee snobs, it really is for anyone, so come discover the world of coffee with over 250 artisan coffee stalls, tastings and demonstrations from world-class baristas and interactive workshops. 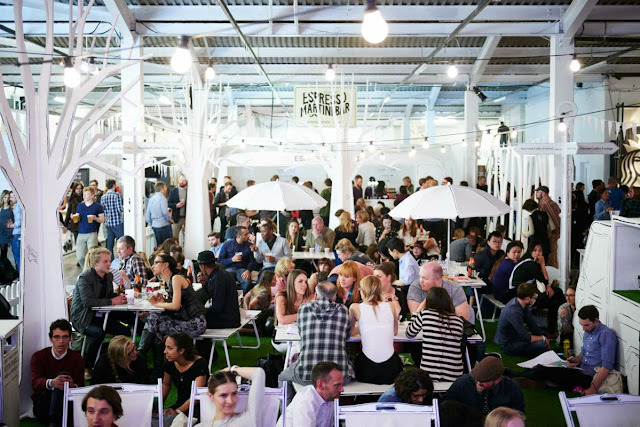 There is also street food, live music and art exhibitions too. What’s the best thing about the underground? An empty carriage for sure. But how about dinner in one? 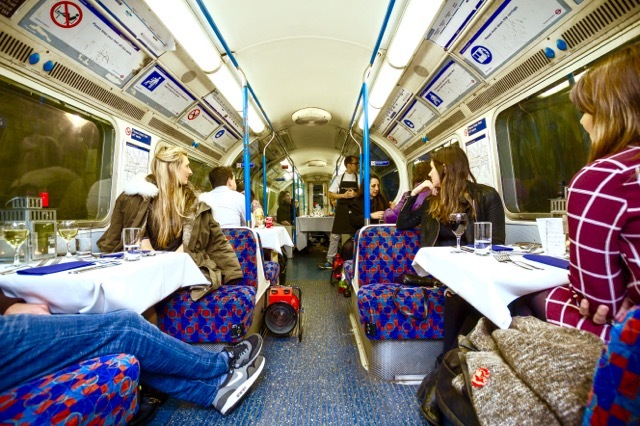 Underground Supper Club brings you dinner in a tube carriage! Don’t worry, it’s not moving, its actually a decommissioned 1967 London Underground carriage, oh and they’ve cleaned the seats, so no nasty chewing gum on your skirt. Served is a 4 course meal by Head Chef Alex Cooper who trained at the Le Cordon Bleu School, and worked in Paris, training under some of France’s top chefs and also London’s Sketch. For April they have joined forces with Edinburgh-based Whisky Business, bringing a four course seasonal dinner with a paired flight of exclusive whiskies. These sound cool, especially the B&H Prohibition Party! These all sound SO fun!